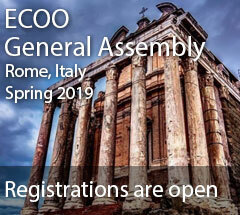 ECOO’s March 2019 Newsletter is out! 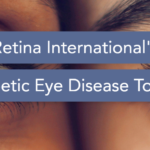 This issue includes an item on the educational Toolkit on Diabetic Eye Disease, updates from Switzerland, Lithuania and Spain, as well as an overview of the lateNewsletter March 2019st developments at the EU level. 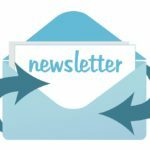 Click here to read the March 2019 edition! 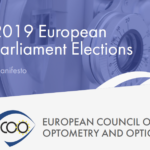 ECOO is delighted to announce the publication of its third edition of the Blue Book, a valuable aggregation of data on the professions of optometry and optics in countries across Europe. It is the only publicly available compilation of data that offers a comparative and comprehensive view on these two professional groups across 30 countries. 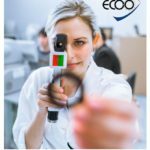 Information is gathered through surveys filled in by ECOO members and partners.